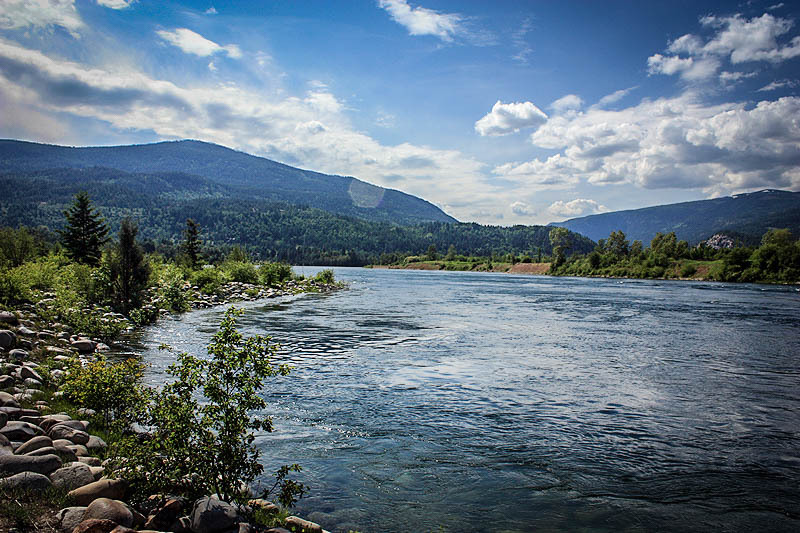 Kootenay River RV Park – A Clean, Quiet, Adult's Only RV Park! Welcome to Kootenay River RV Park. Were Open! 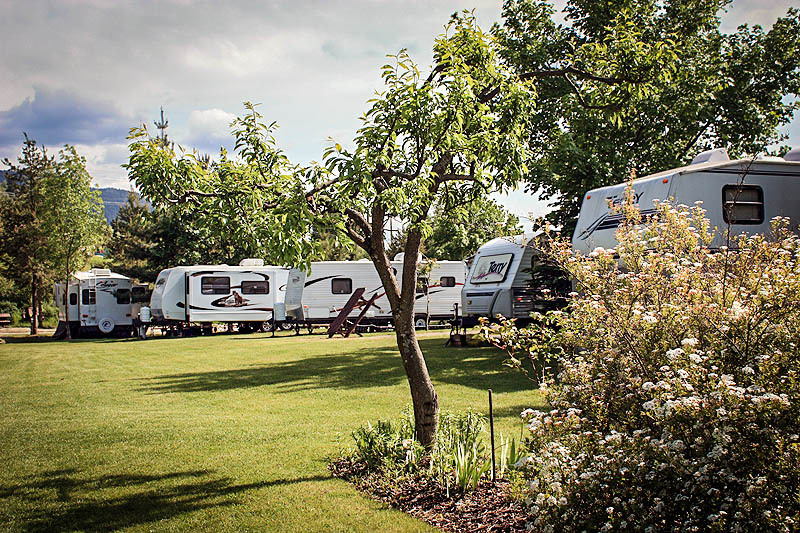 A Clean, Quiet, Adult’s Only RV Park! 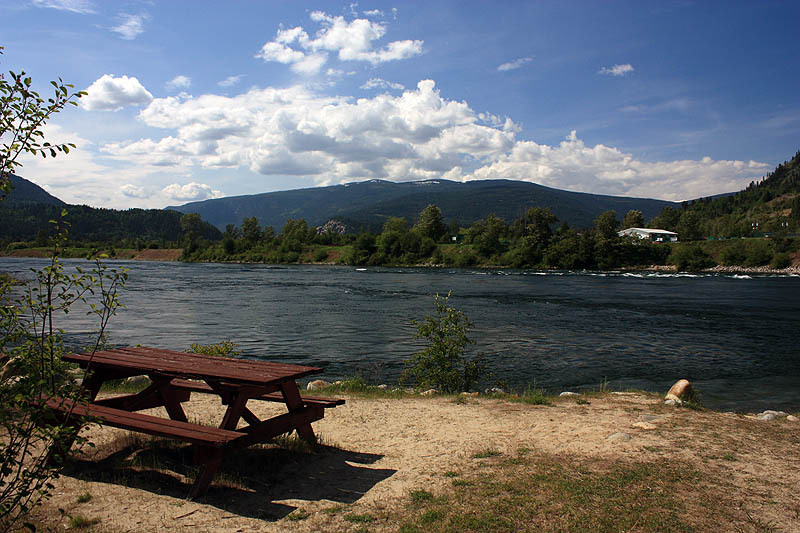 Welcome to our quiet, central and safely located 18+ RV Park in Castlegar, BC. We are the ideal spot to base yourself from, with world-class golfing, fishing, hiking and more all within an hours drive. 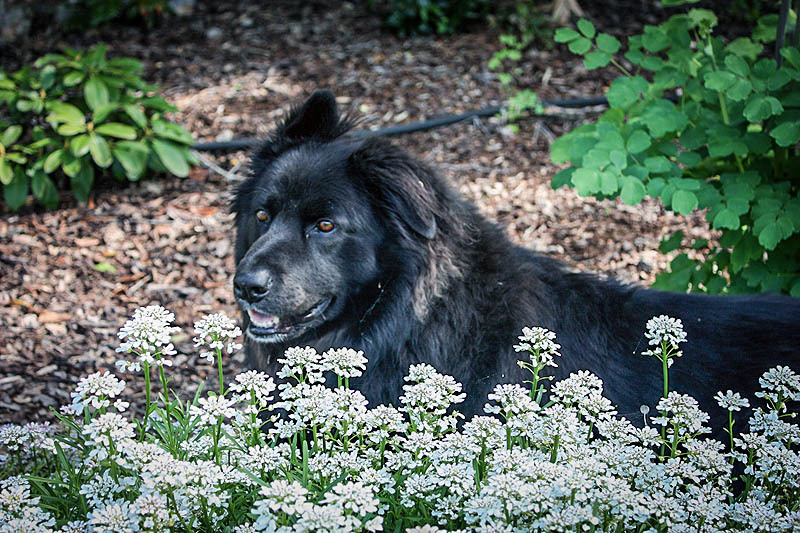 We are situated on the rivers edge with great sunlight, trees and flowers to relax amongst. Enjoy the recreation, arts and culture that our community and the surrounding area has to offer! Full facilities include cable, power, water, sewer, laundry, free WiFi, clean showers, and 30/50 amp Big Rig pull through sites. Lovely "adult only" campground on the shores of the Kootenay River. Washrooms are immaculate. Staff is very friendly and helpful. Close proximity to Castlegar, Trail and Nelson. Will definitely stay here again! Love this park. Staff are very friendly and helpful. The park is so clean and very well looked after. Would definitely come again and would recommend it to friends. Nice location. Short walk to a foot bridge over the Columbia River. lovely views. Very clean and upscale ladies room. Very friendly and helpful staff. A little bit crowded however. We stayed here recently for one night on our way to the Badlands of Alberta. It is the 3rd time we've brought our little RV here. We just love it, the place is like a garden, everywhere you look, it freshly mowed and weeded. The sites are crisp and clean with nice gravel, so there is no mud. The staff is excellent and always around to help.